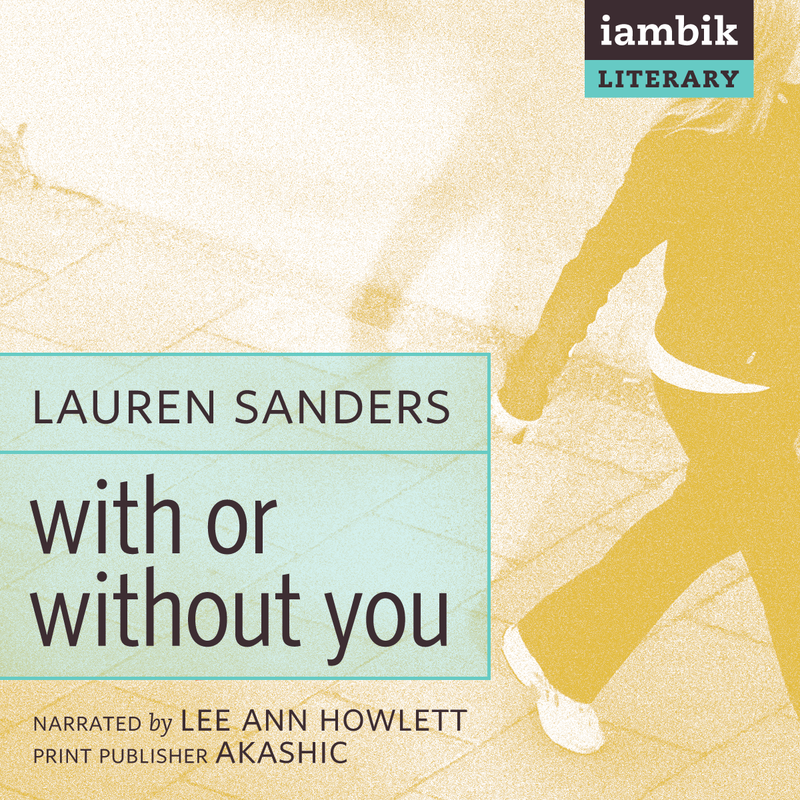 Lauren Sanders’s highly acclaimed debut novel, Kamikaze Lust (Akashic, 2000), won a 2000 Lambda Literary Award. Her writing has appeared in many publications, including the American Book Review, Poets & Writers, and Time Out New York. She lives in Brooklyn.